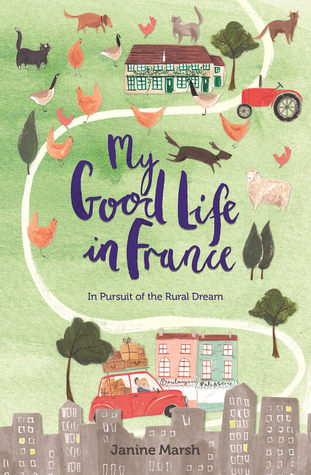 It seems like there’s a slew of new travel memoirs coming out this summer! Here are a few that caught my eye. Just in time for Paris in July too! I loved the author’s first book, Letters from Paris. I’m super excited to read this next installment! 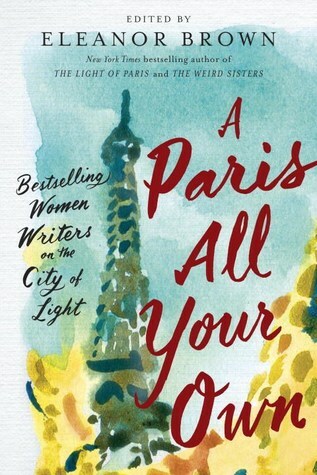 Many of my favorite female authors write about their connections to Paris and France. 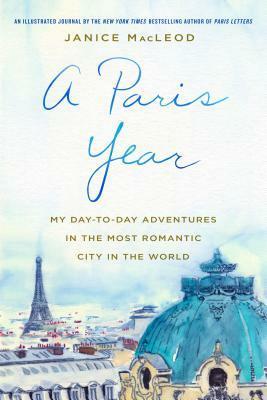 This entry was posted in Books, Paris and tagged Books, France, Paris, Paris in July. Bookmark the permalink. I’ve got 2 out of the 3 and can’t wait to dig into them.